Spring is finally here! Enjoy the signs of Spring in festivals and sales, heal your broken heart at the exhibitions or take a ferry to Suomenlinna island. Art, seminars and exhibitions. Aalto Festival, which showcases the talents of Aalto University students, graduates and faculty in 50 different events and seminars including Tekstiili16 and Designing Cellulose. Also the loved and annual Spring Sale is here again and gives talented art and design students an opportunity to sell their artworks and products. The event is held by student association TOKYO. The axe you used to trash all the belongings of a former loved one. Nasal spray to prevent your partner from snoring. Internationally loved exhibition opens the new Helsinki City Museum. Festival season starts now. Arabia Street Art Festival brings an unique set of different forms of street art, Lovely Helsinki brings joy to the city center ja World Village Festival offers new perspectives on tolerant multiculturalism and global issues. Also the Restaurant Day is held in May. Inspired by nature, combining luxus and indiestyle and sustainable design. New sales and marketing shop platform will be launched in May and gathers the most interesting Finnish designer labels such as Arela, R/H and Muka va.
MAA 2016 is the graduation exhibition of the students of Art School MAA. This year, the exhibition is held on the school’s home island, Suomenlinna. Students have varied backgrounds, for example as a midwife, archaeologist, architect and translator. Kuvan Kevät is the annual degree show that presents artworks from newly gratuated masters of Fine Arts from Academy of Fine Arts (University of the Arts Helsinki). 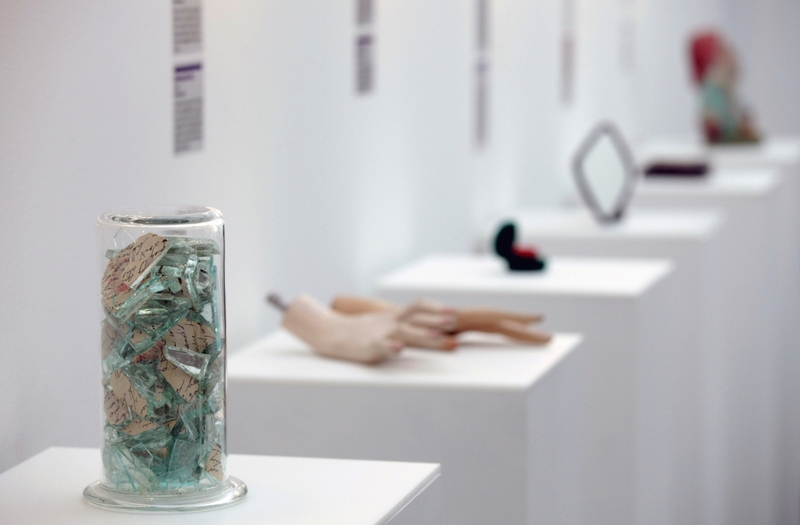 This year the Degree Show presents new works by 42 students.